It’s beginning to look a lot like…. 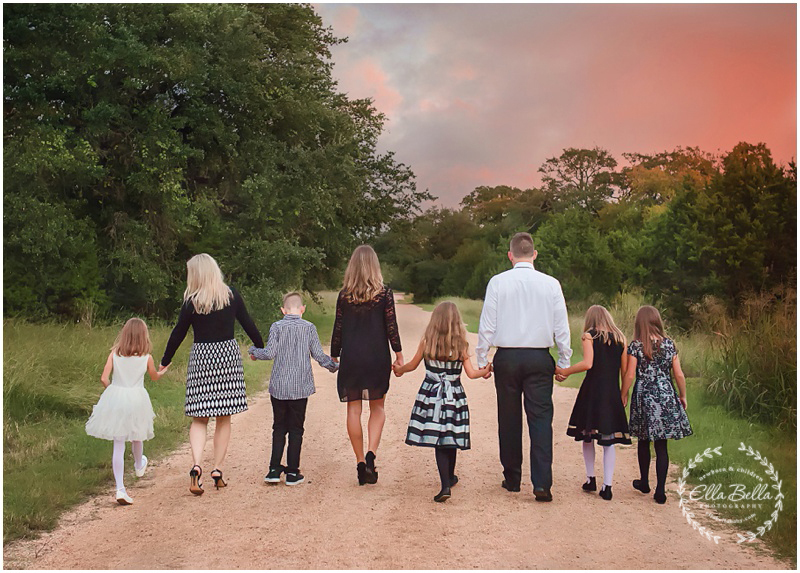 Fall Family Mini Session season! My favorite season of all! 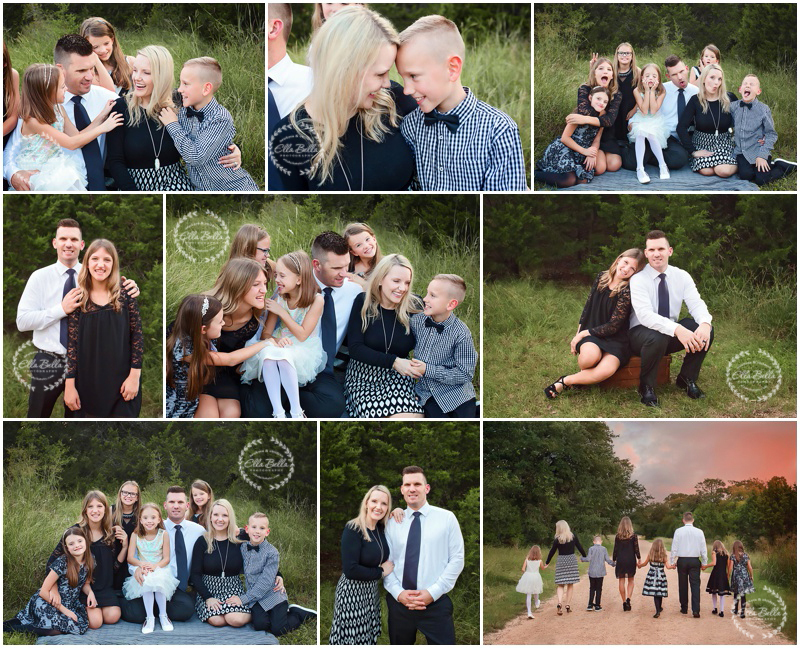 I love photographing this family! 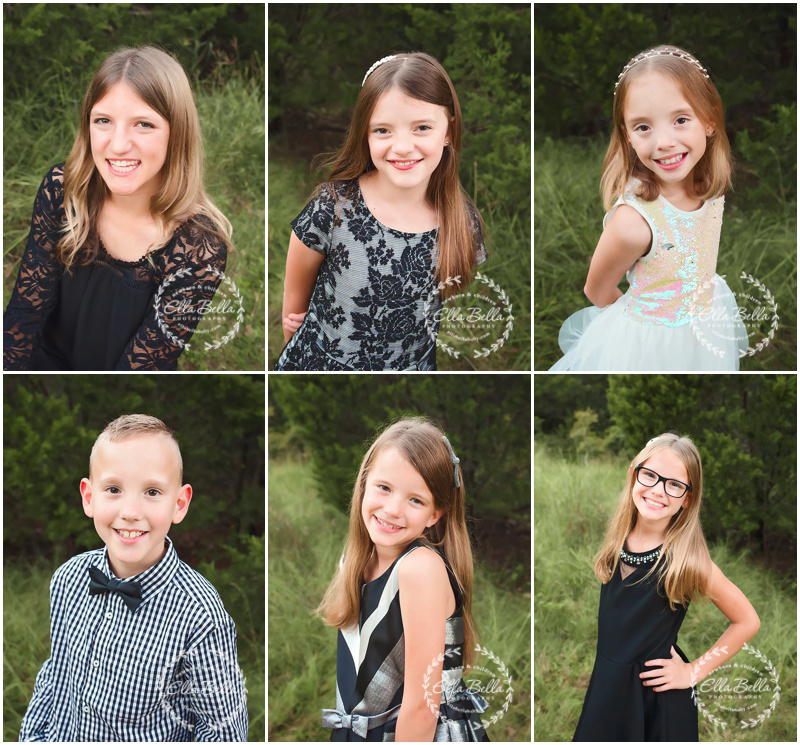 Their adorable littles aren’t so little anymore! They have one teenager and 5 almost 10 year olds! It’s been a true honor photographing this amazing family since their quints were newborns. I think this is my favorite session of theirs so far. Enjoy the sneak peeks! !